I love devotionals! I have several of my own and I purchase a new one for my children every Easter. I'm not sure why that became an annual event for me, but I can't help myself. This is something that our family enjoys doing. 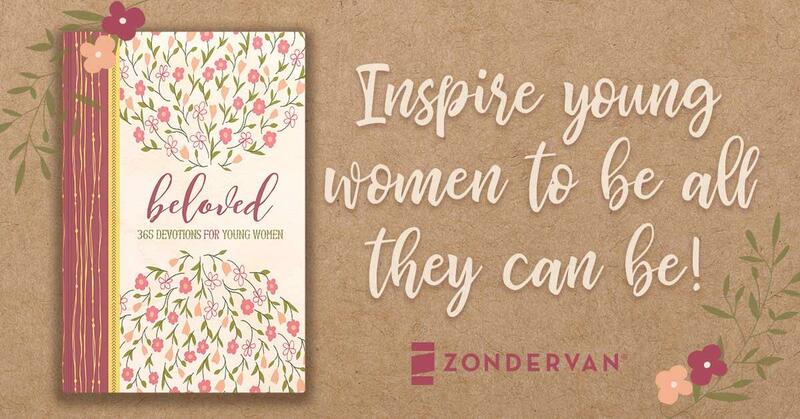 Zondervan has done it again with this one! 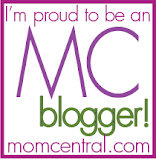 The greatest little devotional for the young woman in your life. 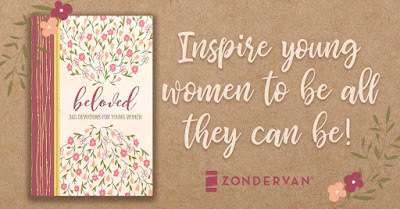 Beloved: 365 Devotions for Young Women uses the inspiring stories of girls and women in the Bible--such as Ruth, Esther, Mary, and Abigail--to encourage you in your faith as you build confidence in yourself day after day. Relationships, inner beauty, and chasing dreams are just a few of the topics that will help you navigate the things that matter most in your life. Each day features relevant devotion paired with a scripture verse about a biblical girl or woman you can look to for wisdom and inspiration, as well as journaling space to help you reflect on the day's message. Each devotion speaks to the pressures and changes girls like you are facing right now, giving you real-world applications to find God in your heart and keeping Him in the forefront of your life. There is one thing that I love about this devotional. It isn't written as January 1st and so on. I love devotions that are just Day 1, Day 2, etc. We all get busy and dated devotionals stress me out! I am hard on myself if I get too far behind. This one is great. I also love that there are lines at the bottom of each page for extra insights or lessons we may have gained from the reading. The cover is so beautiful as well are the pages in between. Each page starts with a scripture verse and then has a meaningful and timely devotion that goes along with it.